If you're champing at the Grand Theft Auto V bit, we're sorry to report you're in for a bit more of a wait before any tantalising new details are revealed as a Rockstar rep reveals there are months still to go. "We know that there are a ton of questions you all have about the game, including release date and lots else. "Right now, we are very hard at work on the game and are excited as well to show and tell you more as development progresses – expect that we'll be talking much more about GTAV starting at some point in a few months' time." 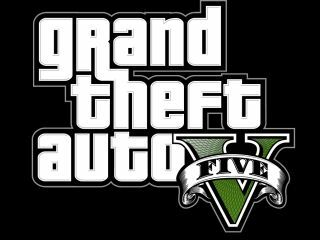 That doesn't mean you should give up all hope of a GTAV release date falling in 2012 – more than one analyst has gone on record saying it's likely to happen.